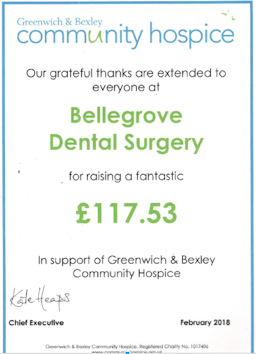 For many years Bellegrove Dental Surgery has been actively involved in helping our local community raise money. 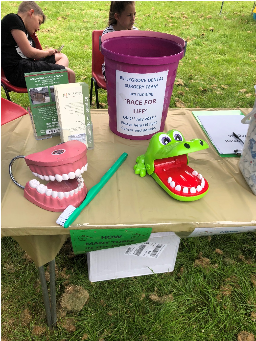 Whether it be being involved in Oral hygiene talks to local schools to having a stall at a local fete! 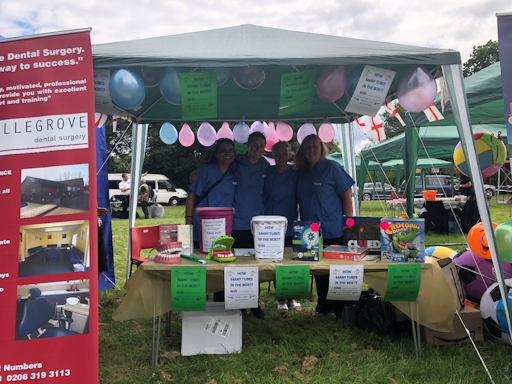 Most recently we had our own stall at a local fete which was attended by 1000's of residents from the Welling and surrounding areas. 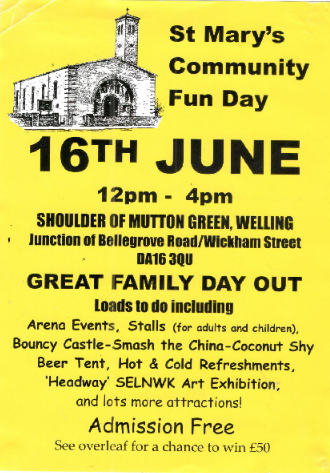 The fete was on Shoulder of Mutton Green which is a 2 minute walk across the road from the surgery. 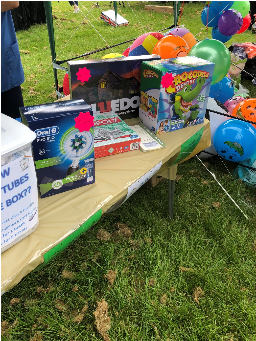 The fete took place on a lovely sunny day and included many, many stalls which were raising money for worthwhile causes such as ‘Help for heroes' and NSPCC etc. Bellegrove Dental Surgery were honoured to be asked to be involved. During the afternoon we spent time talking to our existing patients as well as lots of other residents from the surrounding area. Our team raised lots of money for our chosen charity which was Cancer research. 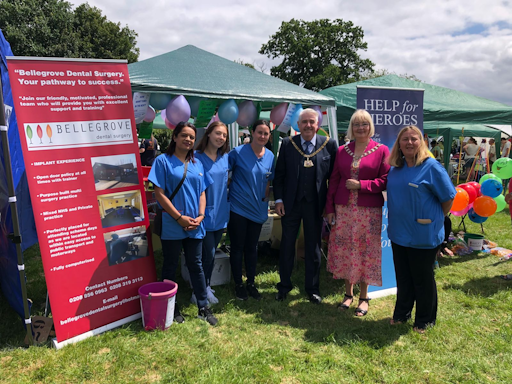 The event was attended by the Mayor Cllr of Bexley, Brian Bishop who also took a guess in our ‘Guess the number of toothpastes in our box!' competition. Our team raised money for Cancer research by running Race for Life 10k on Blackheath Common on Sunday 1st July 2018. It was an extremely hot and sticky day with temperatures of in excess of 29 degrees. They trained over recent months for this event and raised £1628 for Cancer Research. We would like to thank those patients who donated to such a worthwhile cause. 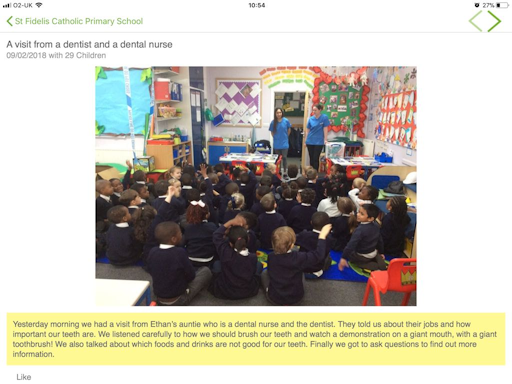 For years our Dentists and nurses have been visiting local schools and providing advice and guidance to children on how to adopt good brushing techniques as well as the importance of a good diet. Our team particularly enjoy doing this as they feel it's important to speak and educate to children outside of the surgery in a more relaxed environment. They make visits fun and interactive! We have recently visited schools such as St Stephens School, St Fidelis School, Barrington primary school and many more. We have also visited playgroups such as Kelvin Road playgroup and St Mary's church playgroup. Every year we visit Blackheath High School to speak to year 11 students on career choices .This year we also participated in mock interviews for those who were considering Dentistry as a career option. We have raised £117.53 for Greenwich and Bexley Hospice during the time our collection box has been at reception. Next year our team will be participating in the annual Colour run at Danson Park which also raises money for the hospice. If you wish to donate there is a collection box at reception.